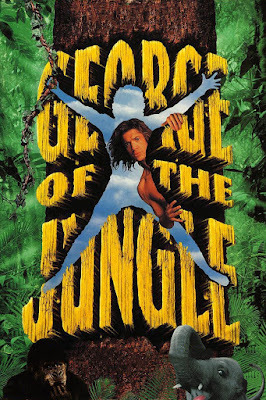 GEORGE OF THE JUNGLE deals with Jay Ward's beloved cartoon Tarzan knockoff come to life in the form of an oiled up Brendan Fraser, who meets the woman of his dreams (a slumming Leslie Mann), and must save her from marrying her idiot fiance (Thomas Haden Church). Plenty of dumb, tree swinging antics, talking apes, and lame puns to follow. 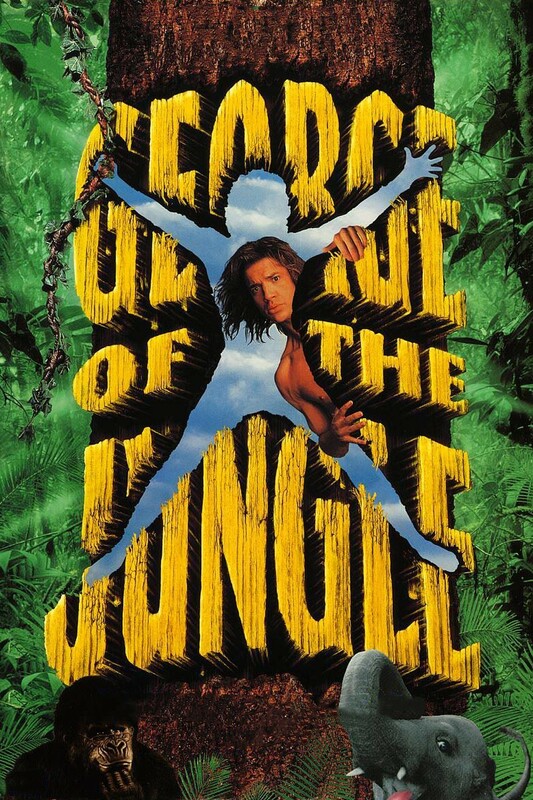 This jungle boogie-less elephant dung is available for streaming on Amazon, VUDU, and YouTube, but as always, you're better off leaving the tree collisions to us and watching some other idiot swing around all Tarzan like instead. Casper Van Dien, we're looking at YOU. 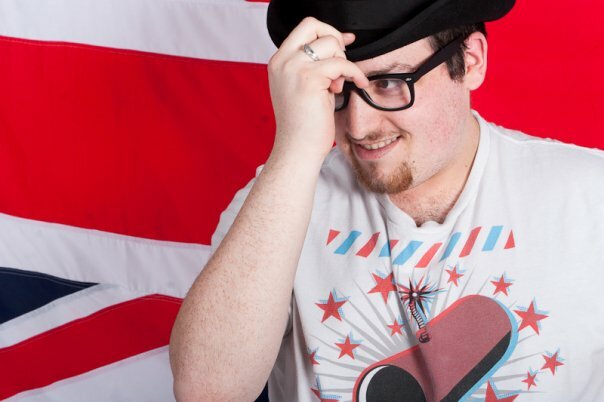 Joining us a part of our extended co-flushing team this time out is the monkey half of the BlokeBusters podcast, Paul "The Cinematic Ape" Hawkins.